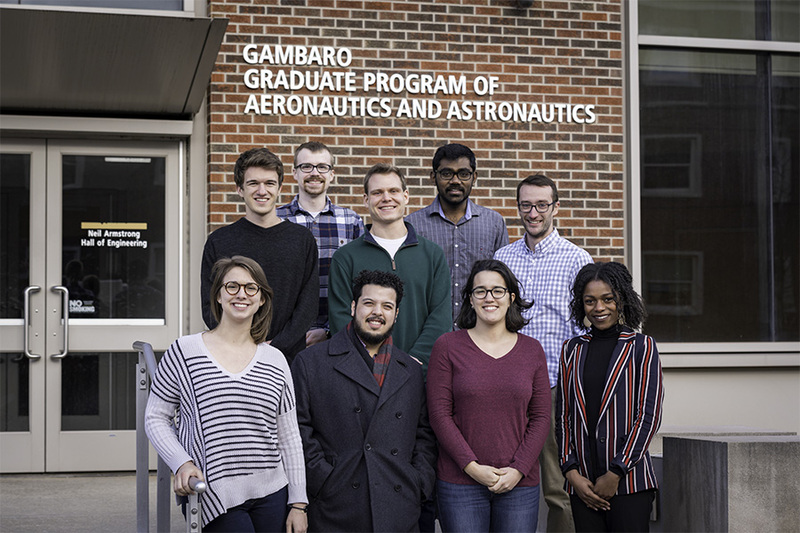 Purdue's graduate program in aeronautics and astronautics was ranked as the fifth-best in the nation, according to the U.S News & World Report. Purdue's graduate program recently was named after a transformational gift. Purdue’s graduate program in aeronautics and astronautics was ranked as the fifth-best in the nation, according to the U.S News & World Report. The “Best Colleges” rankings from the news site are released annually. The 2020 edition of the rankings evaluates programs in business, law, medicine, nursing, engineering, education and other fields, according to its website. There is a unique set of rankings for each discipline with corresponding ranking methodologies that take multiple factors into account, the website says. Purdue’s No. 5 ranking is in “best graduate aerospace/aeronautical/astronautical engineering." Purdue’s program, consistently ranked among the top in the nation, moved up one spot from last year’s rankings. The graduate program recently was named, after a transformational gift by alumnus Ernest Gambaro and his wife Monica. AAE's undergraduate program also is ranked No. 5 by USNWR.